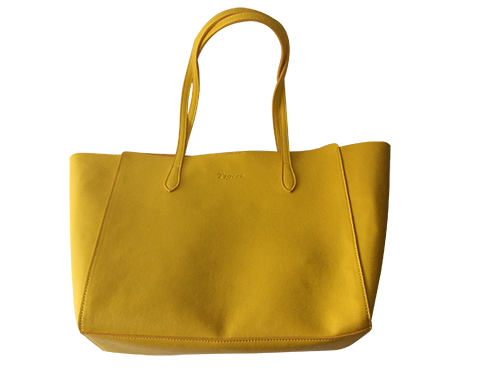 Product categories of Practical Bags, we are specialized manufacturers from China, Practical Bags, Unique Handbags suppliers/factory, wholesale high-quality products of Practical Handbags R & D and manufacturing, we have the perfect after-sales service and technical support. Look forward to your cooperation! Now Practical Bags are used not only to protect or store personal belongings in daily life, but also as a sign of fashion. 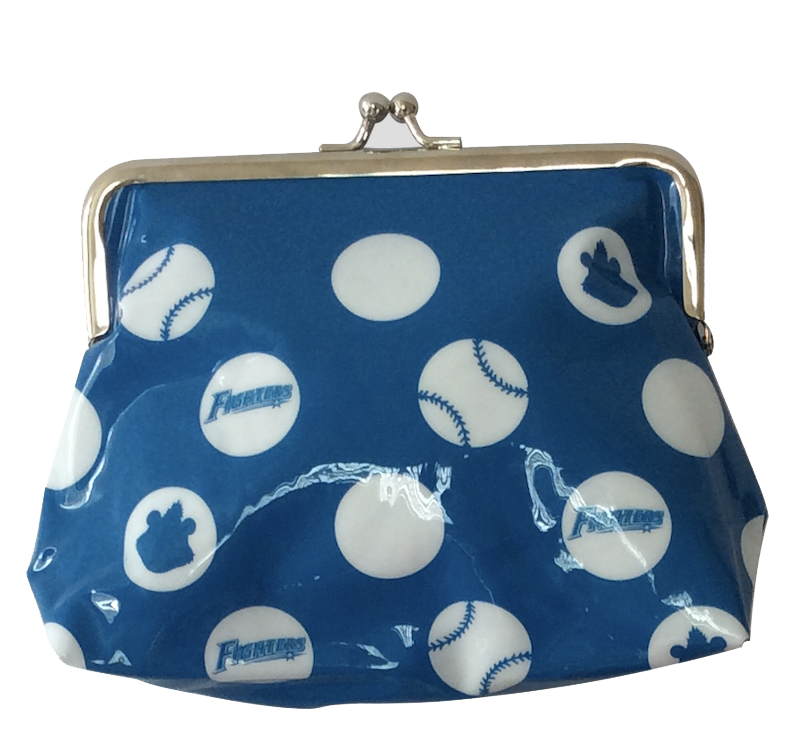 Like Tote Bags, Coin Purse, etc., they have excellent appearance, rich colors, and comfortable carrying methods. These characteristics make practical bags become essential items for people to travel. Our technical team has lots of experience in the production process of bags and can provide OEM services for customers. You can design your favorite shapes, functions, and then we can make it for you.